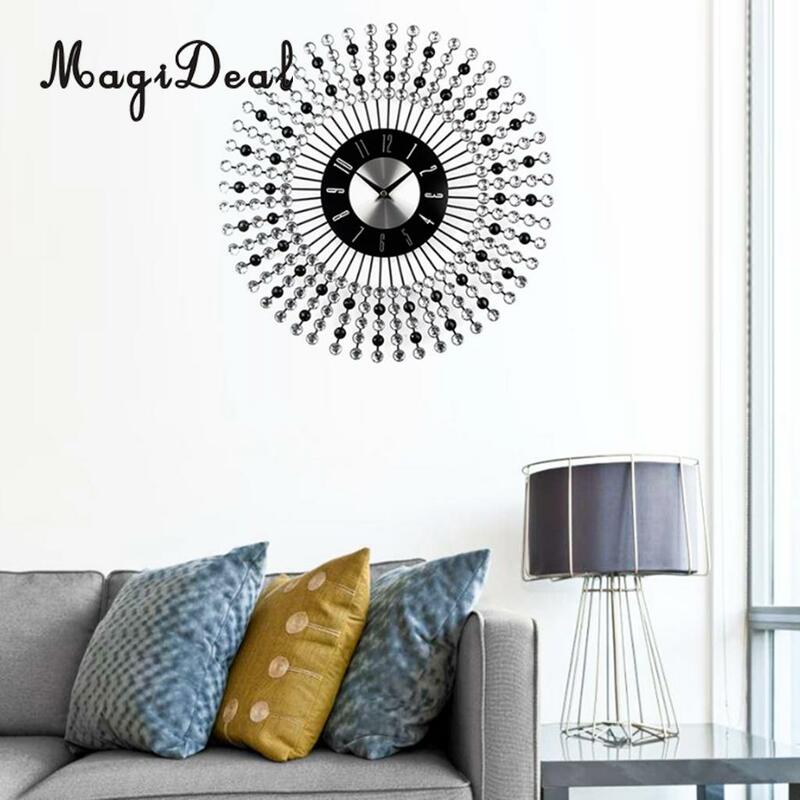 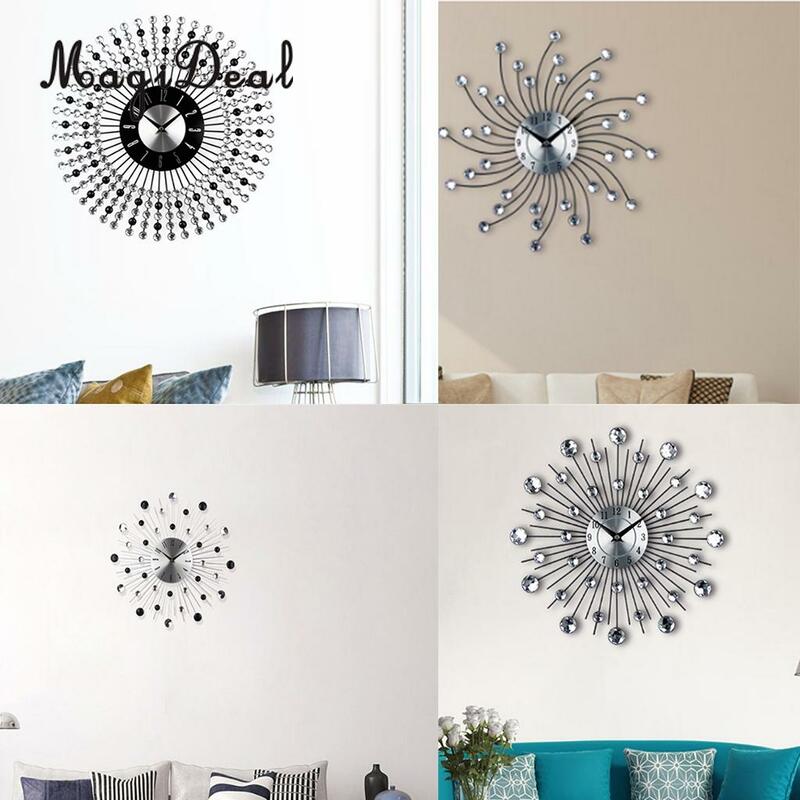 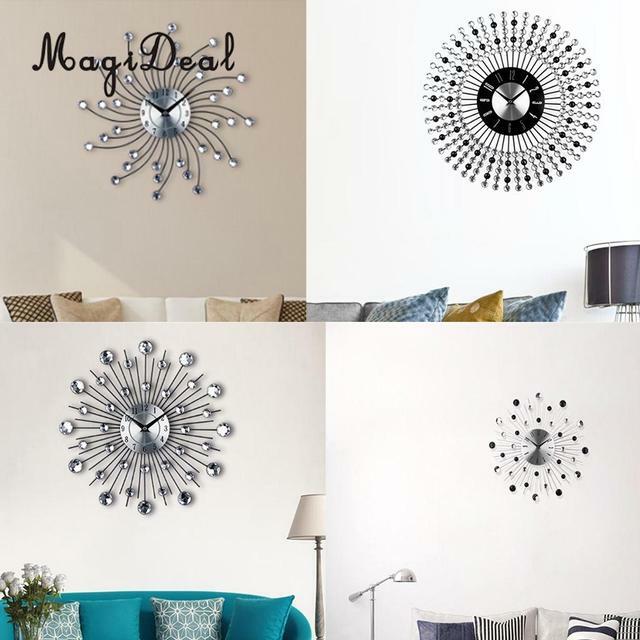 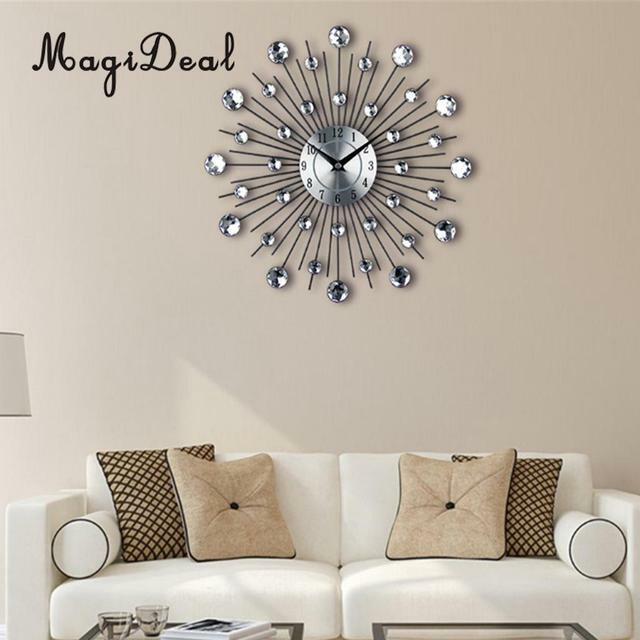 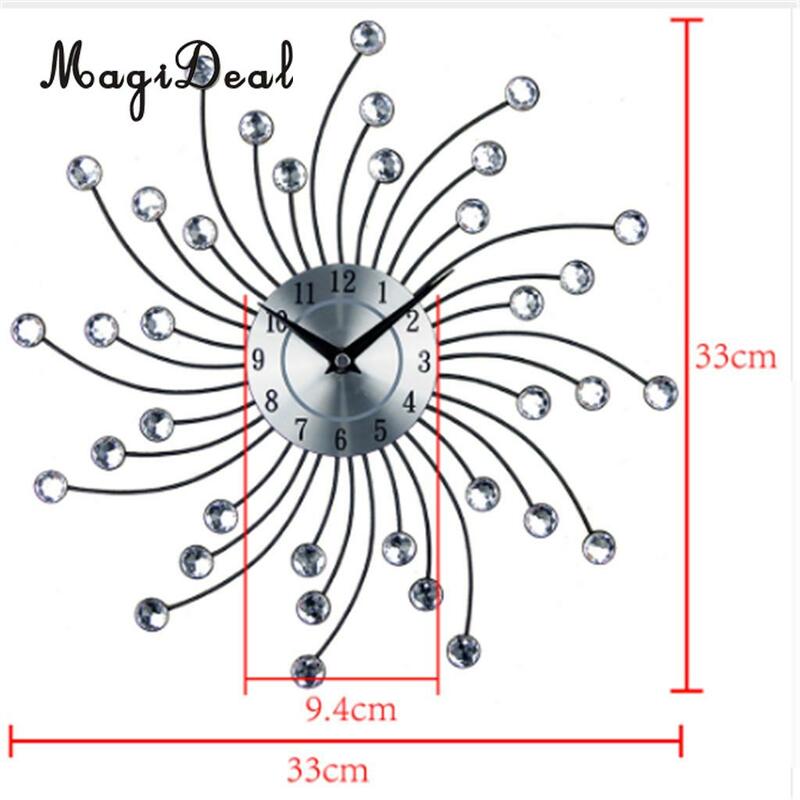 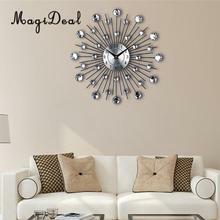 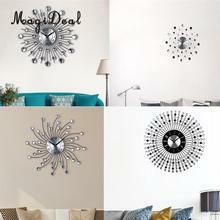 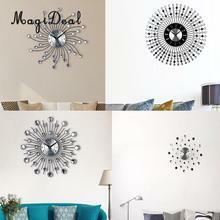 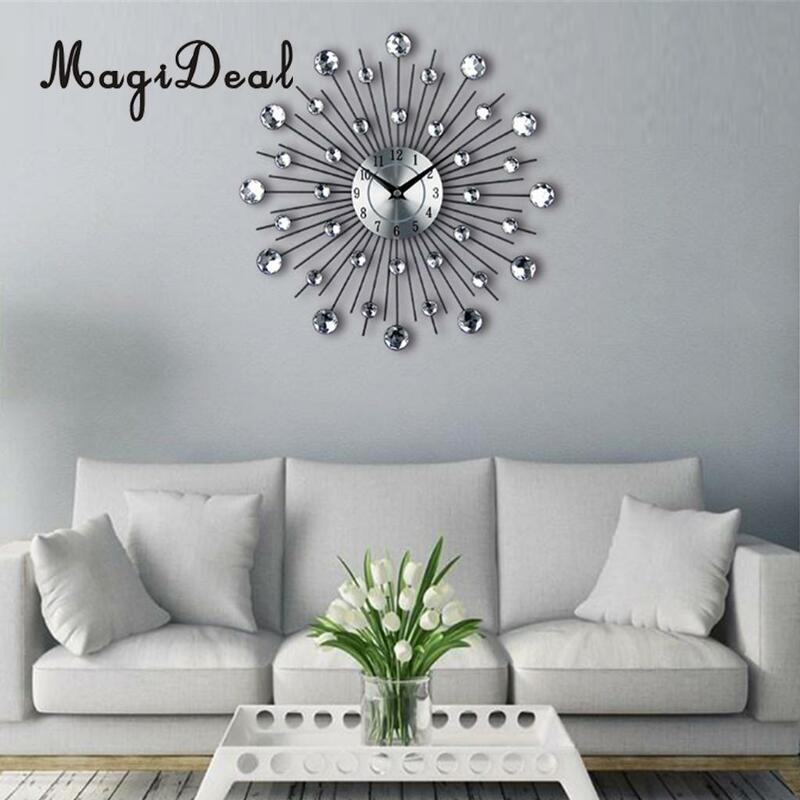 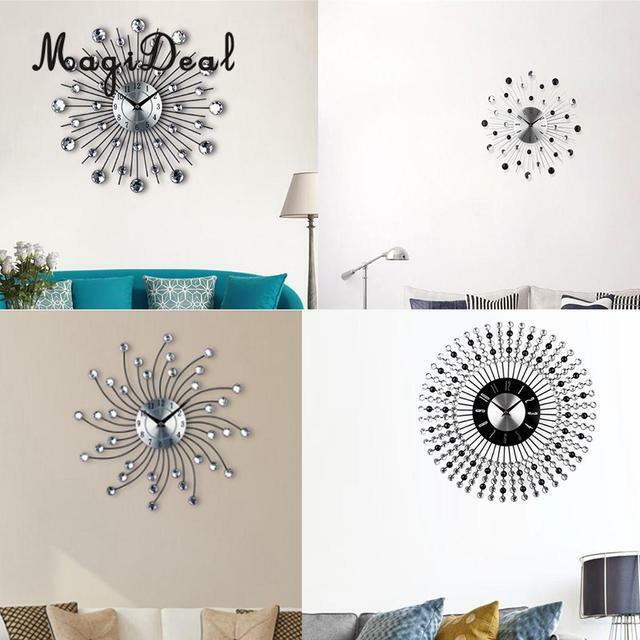 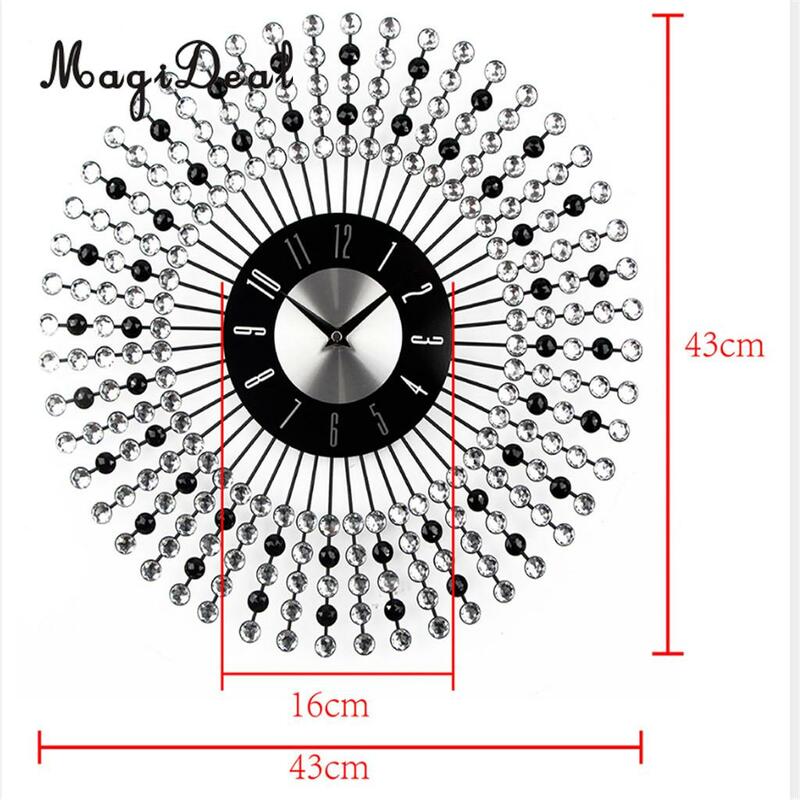 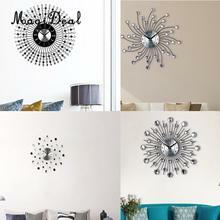 – Creative DIY 3D wall sticker clock complete set. 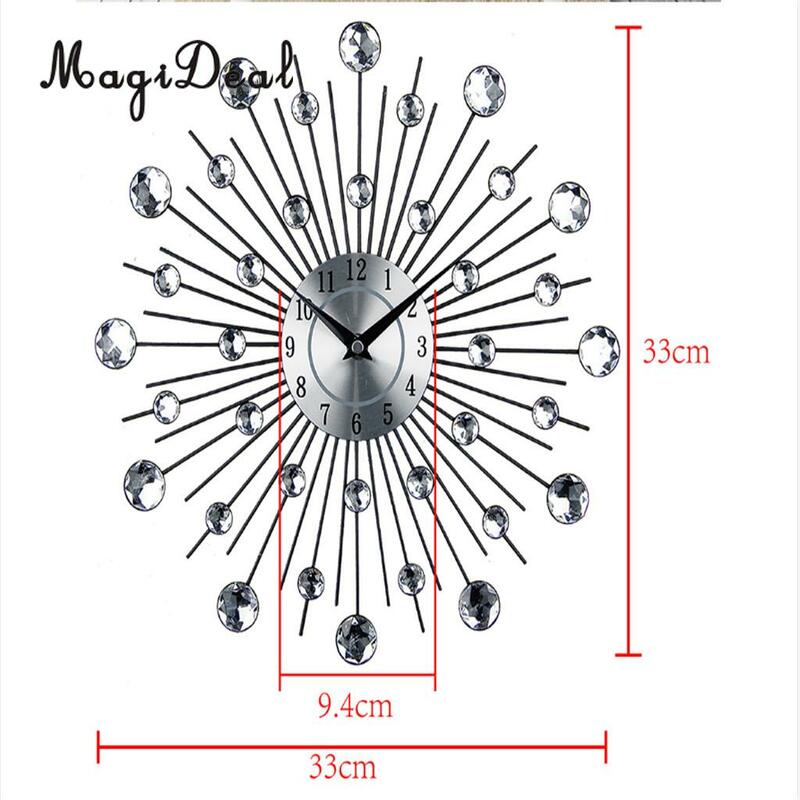 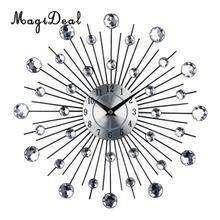 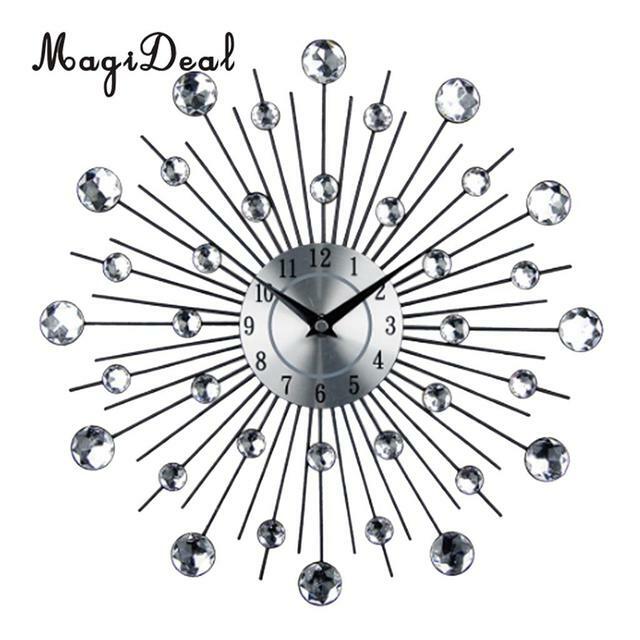 – Features: Luxury diamond, Quiet clock movement, metal, removable, Non toxic, Eco friendly. – Fits for smooth surfaces, such TV setting wall, sofa setting wall, doors, windows, closets, wardrobe, freezer, tiles etc..
– Suitable place: smooth walls of living room, kids bedroom, dining room, kitchen, office, bathroom, coffee shop,Bar, etc.